MDS CPA Review has been in the CPA Exam business since 1985. Initially, MDS CPA Review only provided live lectures in the Ohio area, but recently, MDS has expanded to offer its successful online platform to students throughout the world. The MDS CPA Review Course is a lot like the other CPA review courses in some regards, but it definitely has a unique “IT” factor. What Makes MDS CPA Review Unique? 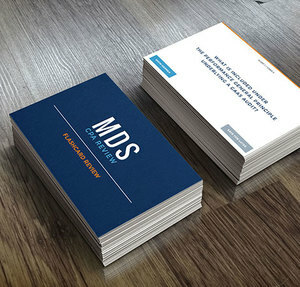 MDS is the only course to offer access to actual CPA lecturers and authors at any time. MDS CPA Review has provided us with example candidate interactions (from real candidates), as well as response-time analytics. No other course out there responds as quickly as they do. Recently, the lead MDS instructor/author was out of the country for 8 days, but during that time, he still answered every inquiry within 45 minutes or less. Very few courses provide CPA candidates with 1:1 access to the actual instructors and authors, so the fact that this benefit is provided is amazing (even without considering how quickly they will reply to you). Additionally, the MDS course does not expire after 18 months; rather, you’ll have access to it for 2 years. Steven Martin, CPA, currently leads the courses. Martin is a Becker alum, and worked with Newt Becker until Becker was sold to DeVry in 1996. Martin is easy to understand and interesting to watch. Also, he thoroughly explains the CPA Exam concepts. Justin Linscott, CPA will be the lead lecturer in the new videos MDS will release later this year. Linscott has been an MDS CPA Review instructor for the live courses since 2008, and he has been serving in a management role at MDS since 2015. Additionally, he is a former adjunct Professor of Accounting and is also a principal at a CPA firm. What Does MDS CPA Review Provide in Their Course? 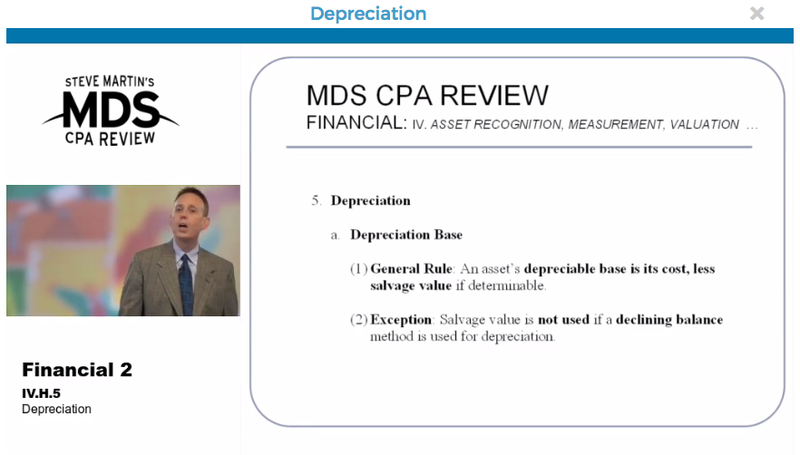 Later this year, MDS CPA Review will launch even more video lectures, analytical tools, and simulations. Additionally, MDS will be adding access to scheduling assistants who will help you stay on track of your studies. MDS is a small course, and the instructors want to keep it that way. The smaller size of MDS means they can provide you with excellent service and 1:1 interactions with actual CPA instructors. However, because MDS is smaller, it means that you must forgo some of the flashy features courses like Becker include. For instance, if having access to mobile apps and CPA Exam video games is important to you, MDS may not be the best choice. Lectures: The course shows the video lectures and books side-by-side so you can follow along in the book as you listen to the instructor. Homework questions: MDS breaks the homework down into manageable phases. And we really appreciate that the course includes the answer explanations for both the correct and incorrect answer choices. Simple Offering: MDS has only one offering for its online course this offering is affordable. At $1,799, the price is nearly half of what you’ll pay out-of-pocket for Becker. So if you can live without some of the less important Becker features (we’re looking at you, CPA Exam video game), you can use those savings toward your big “I Passed!” CPA celebration party. Flashcards: If you need to study on-the-go, take these flashcards with you. They highlight the most important exam concepts. Let’s hear from some candidates who sat and passed the CPA Exam thanks to MDS CPA Review. 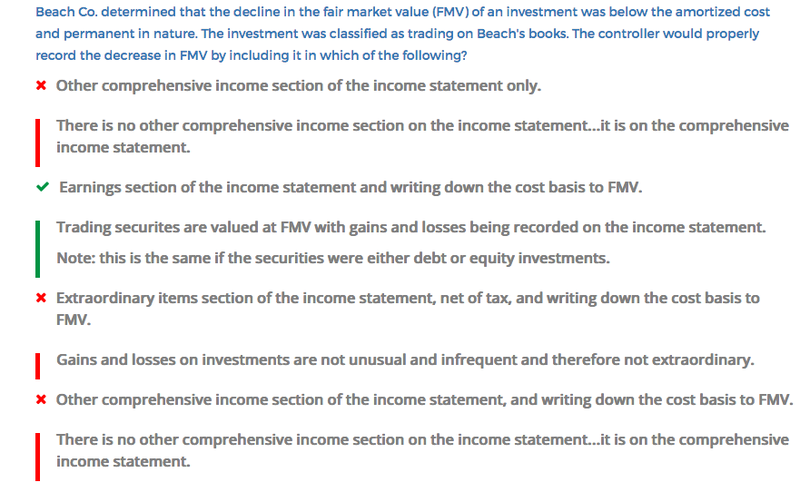 What I liked most about MDS CPA Review is the manner in which the MCQs have been explained. The explanation is simple and concise, which helped me understand the concept instantly and easily. I would like to earnestly thank Steve for all the support and help he provided in answering my queries in a timely manner. I could not have done it without the MDS CPA review program. With MDS I went 4 for 4!! That’s really all that needs to be said. The study material was spot on and really showcased what I saw on the exam. I work 50+ hours every week so sometimes it was hard to find the time to study. When I did, I wanted to make sure my time was well spent. With MDS it was. The online videos and classroom time (I did both) were concise and efficiently communicated the content. I could email the instructors my questions and they would respond within minutes, NOT DAYS! Only 7 months separated my first exam from my last exam and each was passed on the first try with an 86 average. The streamlined materials (in comparison to what I have heard about other courses) were crucial to finding some balance between a busy work life and studying for the exam. Is the MDS CPA Review Course Right for You? Are the items below on your CPA review course must-have list? Then this course might be the perfect fit for you! Does MDS CPA Review Offer Discounts? Yes, they do! You can save 10% on the MDS CPA Review Online Classroom option. This discount is only available when you purchase all four sections. Use the code IPASSWITHMDS.